I love your collection of leaves, lichens, and all the treasures found on the floor. 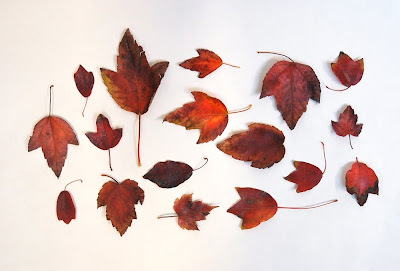 This collection of leaves is beautiful. I love your blog ans check it every day for a little wonder or smile.